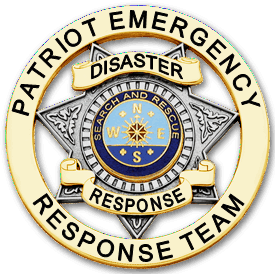 Welcome new Members to Patriot Emergence Response Team! Below you will find links to all our required training materal. Please complete as soon as you can. Please follow this link to FEMA's Online Classes. If you do not currently have a FEMA Student Number, you can sign up here free of cost.. The required FEMA Courses are the ICS-100, 200, 700, and 800, This will give each member knowledge on the ICS system and how it all works. This is the standare for all disaster responses. More Class and Course information coming soon.. Please contact your local hospital or Red Cross for times and availability of the classes. Contact us for a link to our google classroom for these classes. Thes can be done on your time and at your pace. State managers are always here to help as well as our national managers.